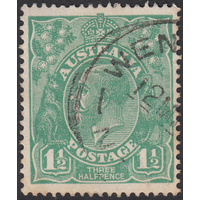 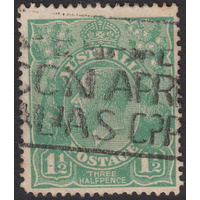 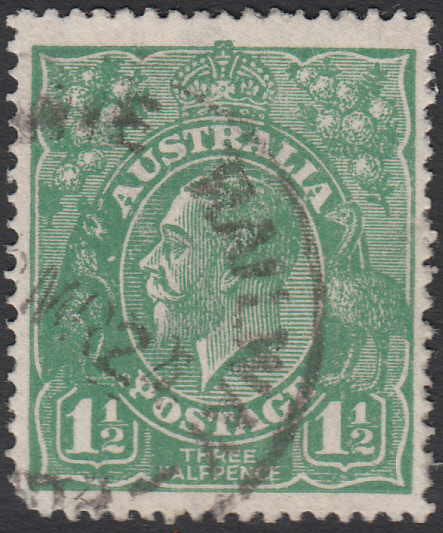 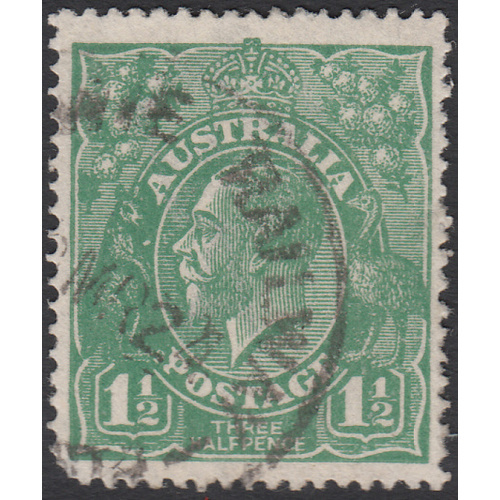 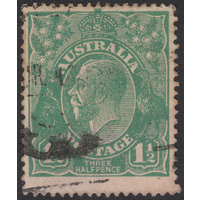 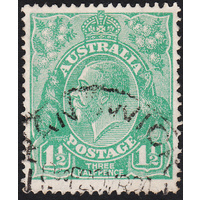 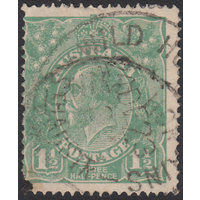 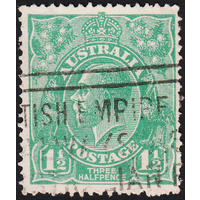 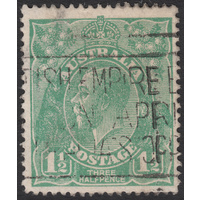 Australia KGV 1923,1&1/2d Green, Single Watermark, variety 12R11, (White spot in front of 'Roo's chest) in Good Used condition with a short bottom left corner and a diagonal bend across the top left corner. 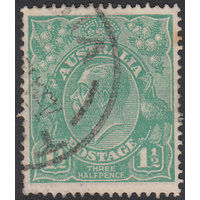 Reasonably centered with a circular datestamp cancellation (? 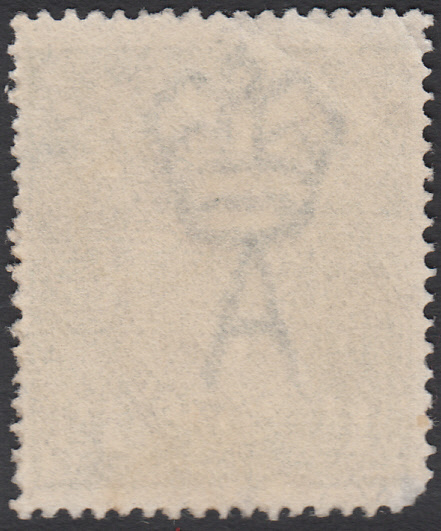 RAILWAY, March 1924) clear of the variety. 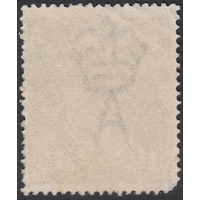 BW 88(12)l.